A man must have one decent suit in his closet. 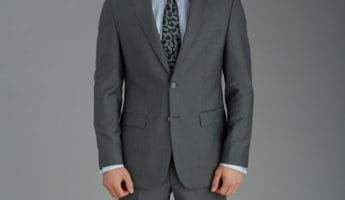 You don’t need to spend a lot, but since life involves job interviews, dating, weddings, funerals, and trying to sneak into high school proms – strictly for scientific research – you must have a suit that is tailored to fit you and looks passable. For this purpose, we ordinarily suggest going with a nice gray, since it works for any circumstance yet isn’t as ordinary as boring black or the navy blue that every drone dons just to blend in. 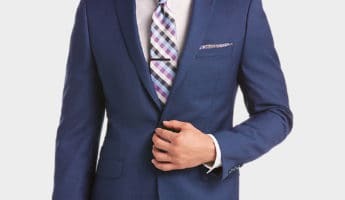 Whatever color fits your fancy, you also need to know what types of suits you’re getting, since there’s a whole range of variance that makes the simple suit a dangerously complex beast. 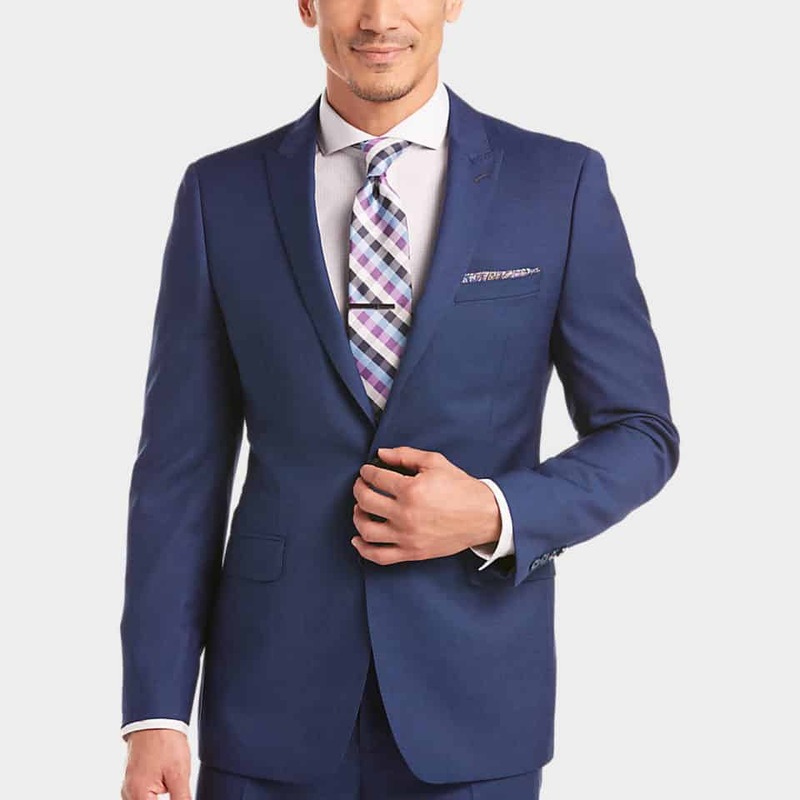 Most suits differ by how the jacket is made, since a pair of pants are generally nothing more than a pair of pants. 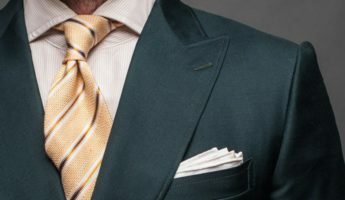 To most of us, if it has lapels, isn’t missing any buttons, and can go around our body, it’s good enough to pass the sniff test, and qualifies as a “good” suit. This is absolutely not correct, which is the first thing we have to learn as men. Just because it looks like a suit and acts like a suit doesn’t make it quality, it just makes it barely clear the bar. 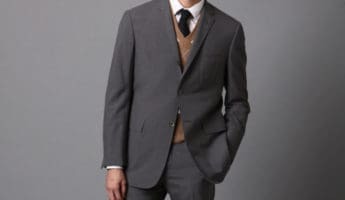 The differences between suits is actually night and day once you know that you’re looking at the number of buttons on the body and the sleeves, the style of vents, the cut of the shoulders, the lining, the pocket arrangement, the kind of lapels, and even the button-hole that may or may not reside on those lapels. It’s these items that we’re going to cover, so that you know what each piece means for you. The most American style, these roll off the edge of the body. Very English, the straight shoulder creates a more angular shape to the shoulder, often using pads to pump it up and breaking sharply between shoulder and sleeve. 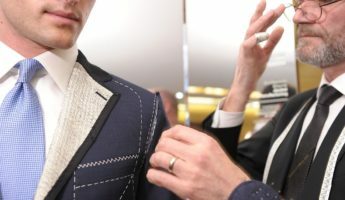 Popular in France and Italy, roped shoulders are generally the mark of a true hand-made suit, though many manufacturers replicate it. This shoulder type is marked by a little puff with pleats where the sleeve seam hits the shoulder. 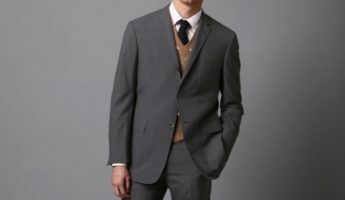 This refers to the shape of a suit and comes in three basic looks: fitted, structured, and sack. Built to minimize the amount of fabric between you and the world, the fitted style has high arm holes that help show off your physique. If you don’t have a physique to show off, skip it. 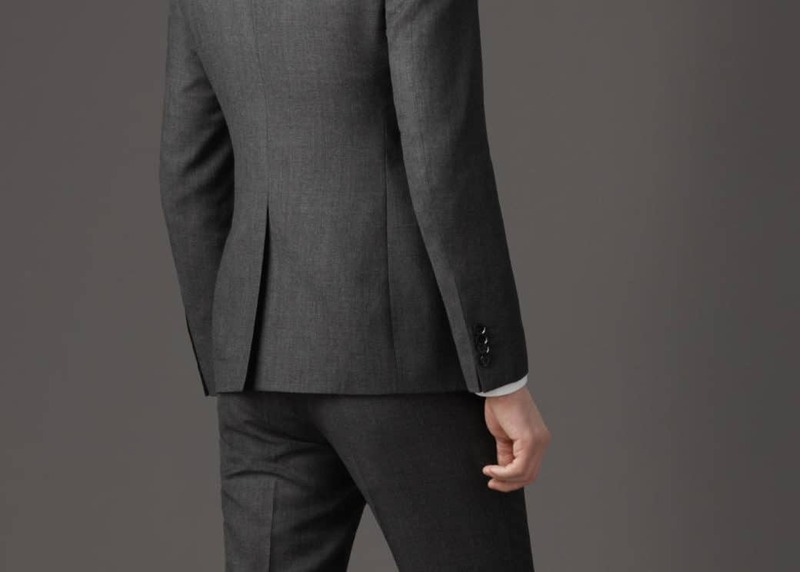 Padded shoulders and a slim waist help create a more masculine appearance, even if your own body is not. More formal than others and almost always seen on double-breasted suits. The suit cut for blending in, this is meant to round the shoulders and then hang around the body to blur the lines and create a minimalistic appearance. 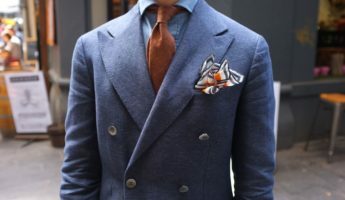 The lapels are the folded fabric that surround the neck and chest opening of a suit jacket. These come in three styles: peak, notched, and shawl. Heavily pointed toward the shoulders, peak lapels are more formal than notched or shawl, and always bear a boutonniere button-hole. 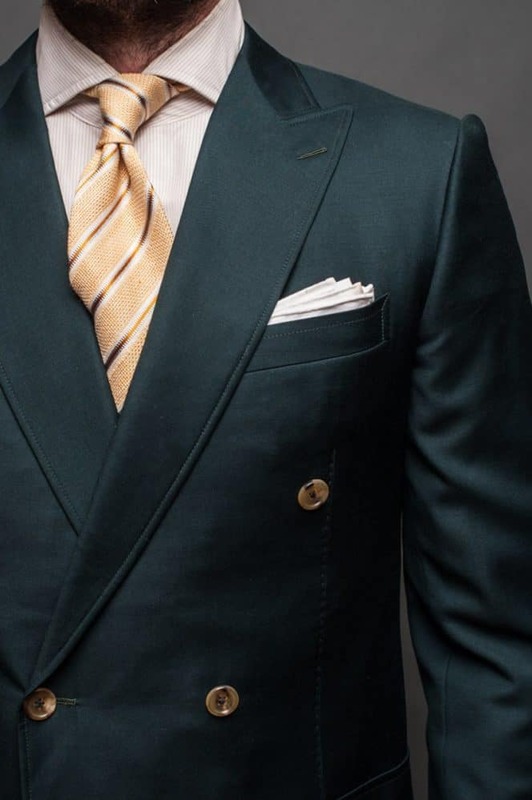 Think of notched lapels as business class. 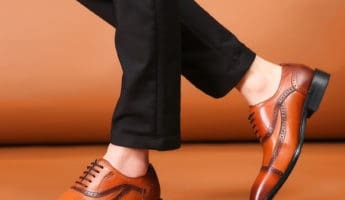 These are found on most business suits as they are neither too formal nor too casual. You won’t typically find them on a tuxedo, but on workaday wear. 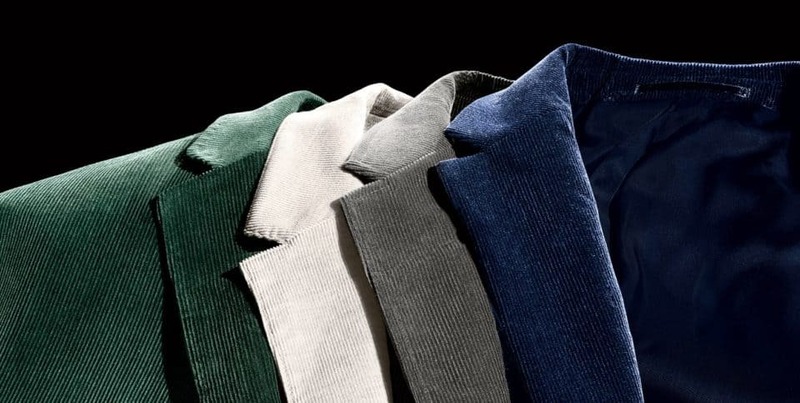 The most casual, shawl lapels are relatively rare on suit jackets, being reserved more for casual blazers and smoking jackets. They almost never have a button-hole, since they’re intended for lounging, not dressing to impress. 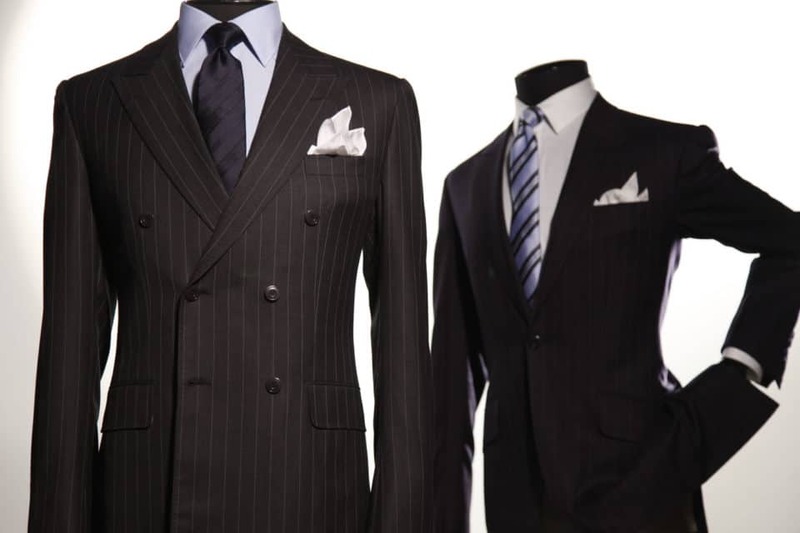 The two most notable suit types are the double and single-breasted. These are easily distinguished based on the buttons. 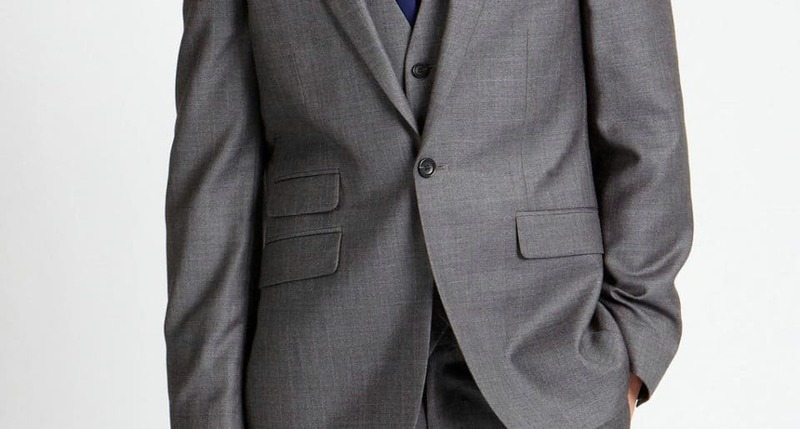 A mirror image jacket that is two halves sewn together and closed with one to four buttons in the exact center, these are the most common type of suit available. 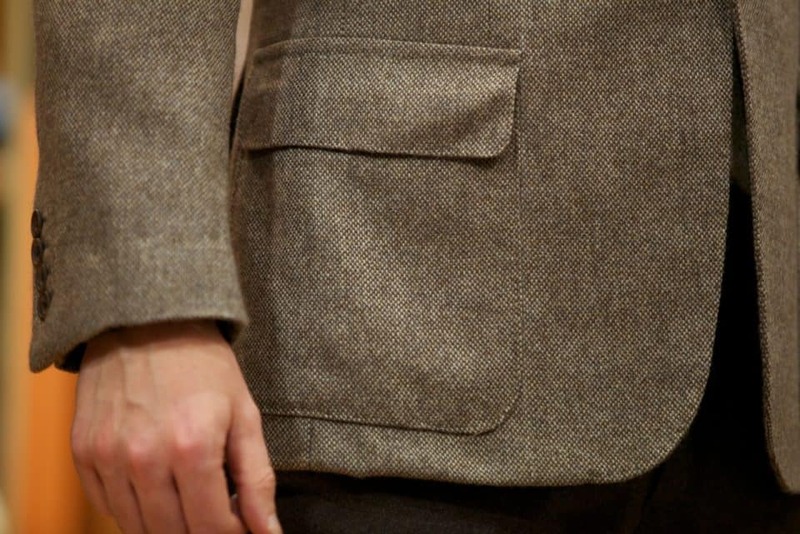 They often have notched lapels. 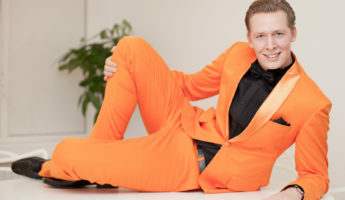 A bigger, bolder suit statement, the double-breasted suit has the more flashy peak lapels, and six to eight buttons on the front. 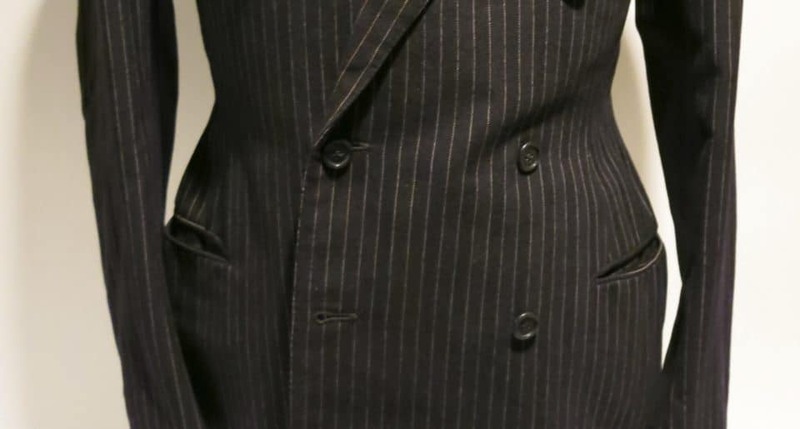 Instead of closing directly in the center, double-breasted suits button on one side, usually the wearer’s right. These have more fabric and cut a bigger, bolder frame. They’re more formal than single-breasted suits and worn to make a statement. Believe it or not, there’s a full 5 types of suit jacket pockets, with some designers trying to add more all the time. 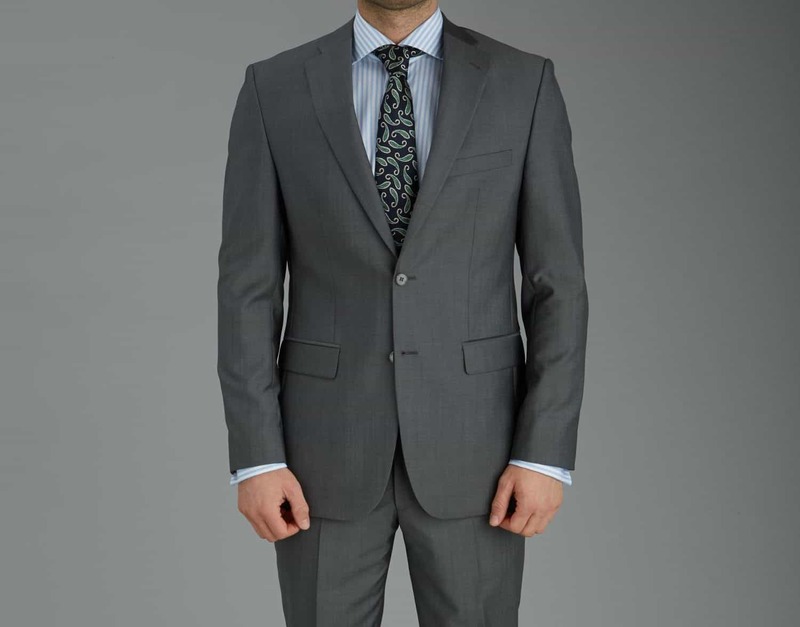 Your standard suit will likely be outfitted with a jetted, flap, angled, ticket, or patch pocket. 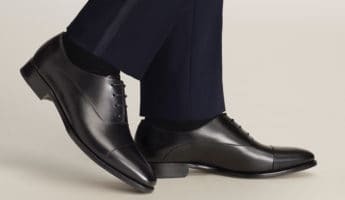 The height of formality, jetted pockets have no flap and are considered the most formal due to their sleek look. These are common on tuxedos. 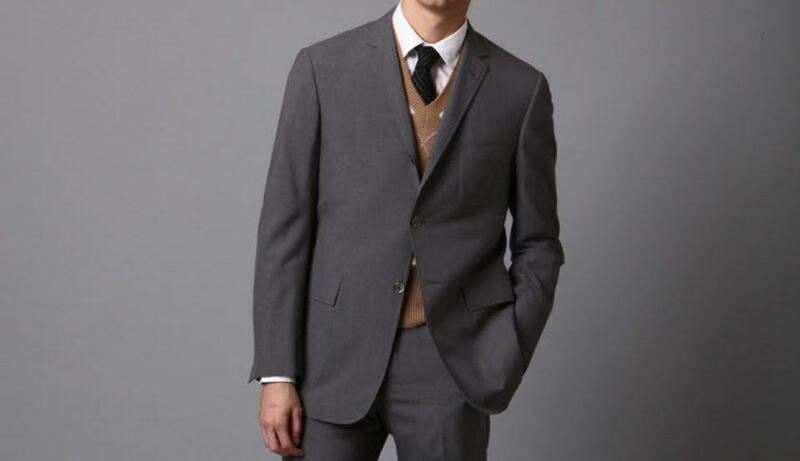 Business attire, the flap pocket is little more than a jetted pocket with a flap over it to keep out weather. 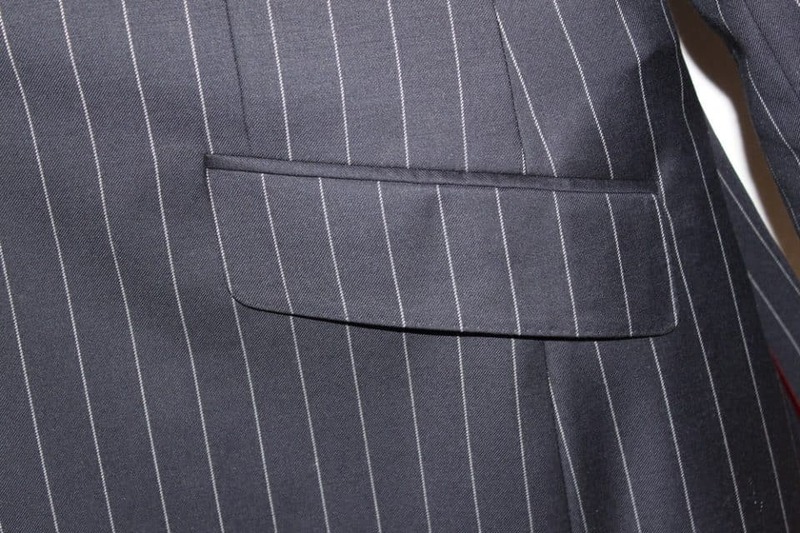 Angled pockets are flap pockets that are cut at a sloping angle for faster access and are usually reserved for sport coats. When you see additional pockets besides the standard ones for your two hands, those are ticket pockets and were built for holding tickets to trains or sporting events. The most casual, patch pockets look like they were sewn on as an afterthought and are easily the most casual of the suit pockets. Suit vents come in the double and single vented, as well as ventless. The most attractive option as it keeps the lines of the suit in place during movement or putting hands in pockets, it also doesn’t expose your rump. Cheap and common, single vents prevent fabric bunching, but also put your bum on display when you put your hands in your pockets. A smooth look that’s very formal, it’s good for walking around as a ventless jacket cuts a sleek figure, but rumples the second you sit. If wearing this, consider removing your jacket and hanging it when taking a seat. Here we’re referring to the closure buttons that hold the suit in place. When wearing a suit with more than one button, you should always leave the very bottom button open. 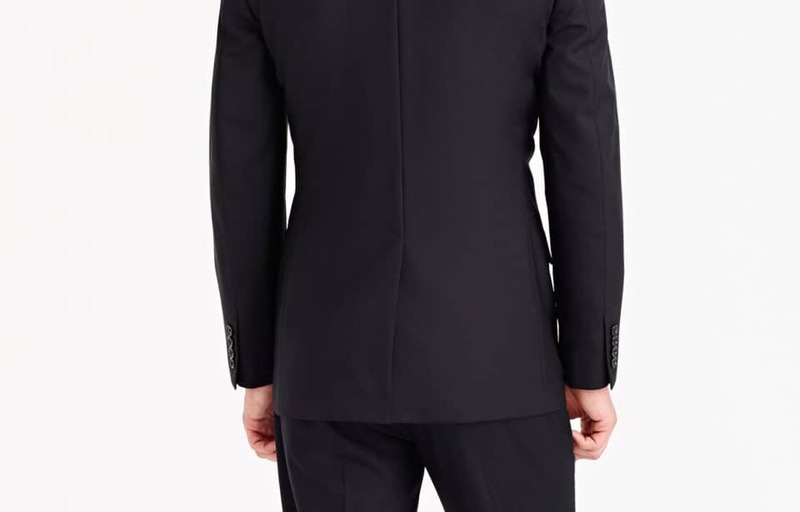 Very formal and meant mostly for tuxedos, the only time you should have this button undone is when sitting down. The most common type of button arrangement because it looks best on the most body types, your top button should always be fastened unless seated, and the bottom should never be. Usually you’ll want to have every button but the very bottom closed whenever standing up, though it’s become common to use only the middle one. Even when seated, the middle button should remain closed. Now you’re into double-breasted territory where you should be fastening the topmost exterior button and the interior one that holds the spare jacket fabric in place. 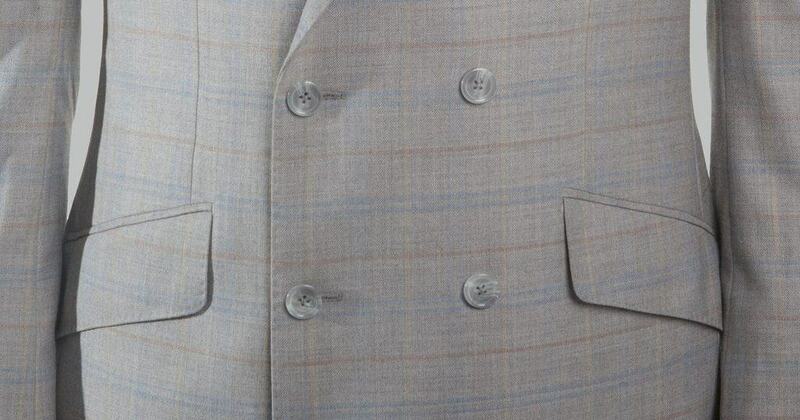 There’s few rules governing the buttons on a sleeve, but the vague notion is that more equals more formality. They will be arranged in three ways: spaced, kissing, stacked. Spaced buttons are defined by having fabric visible between the buttons. Considered the least formal, though rarely noticed. Once the mark of quality craftsmanship, back when suits were sewn by hand, the buttons should be touching right at the edges. This is the most formal arrangement. When the buttons are stitched on like a deck of cards lain atop one another, they are considered “stacked.” In truth, this style almost never happens and isn’t thought to be formal or informal, just unusual.